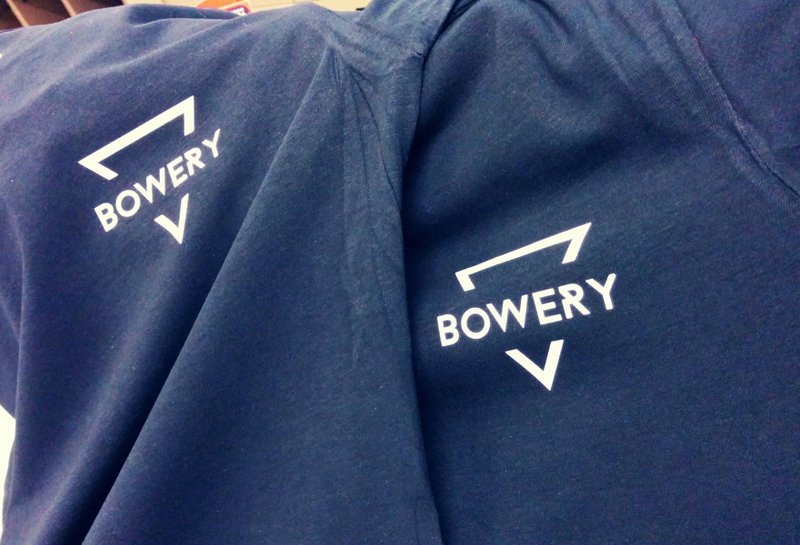 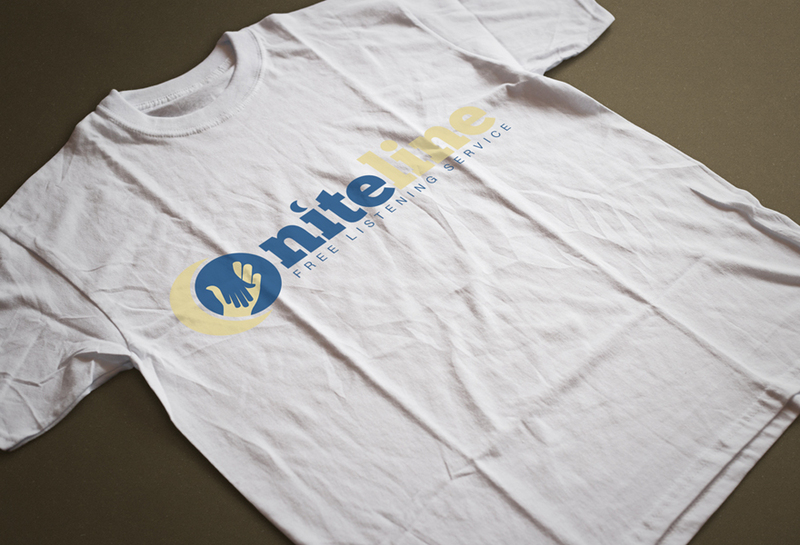 Any T-Shirt, Any Design. 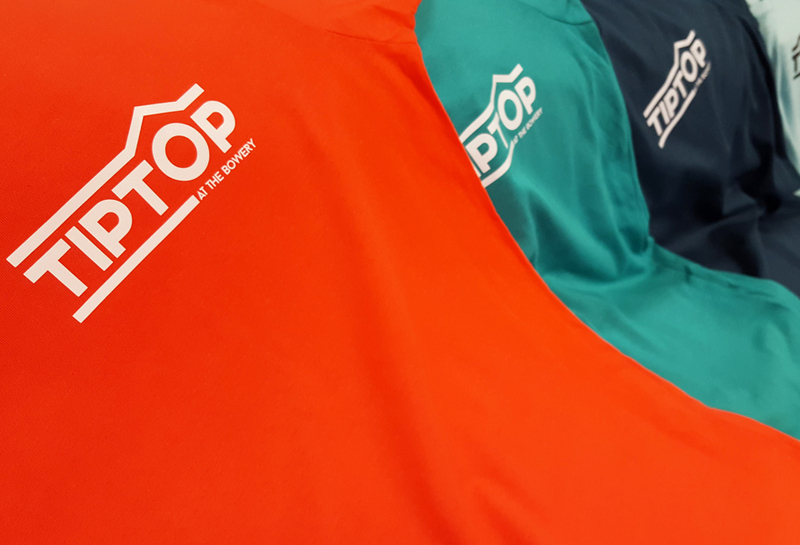 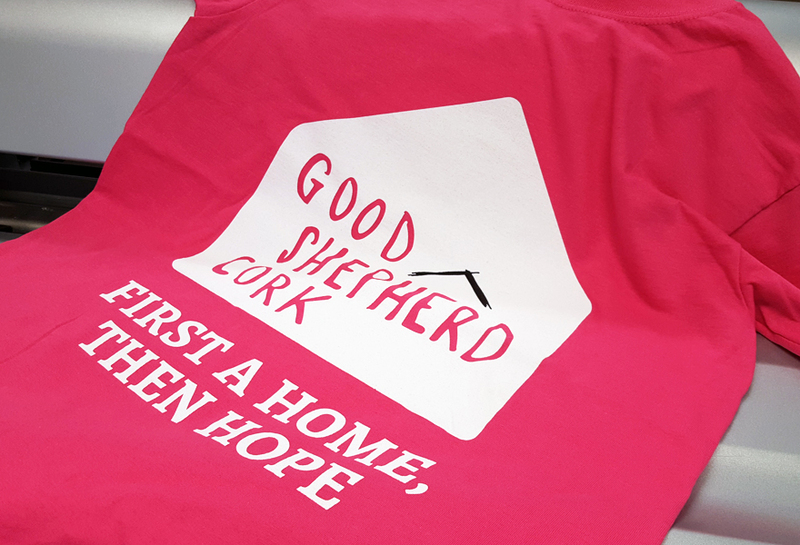 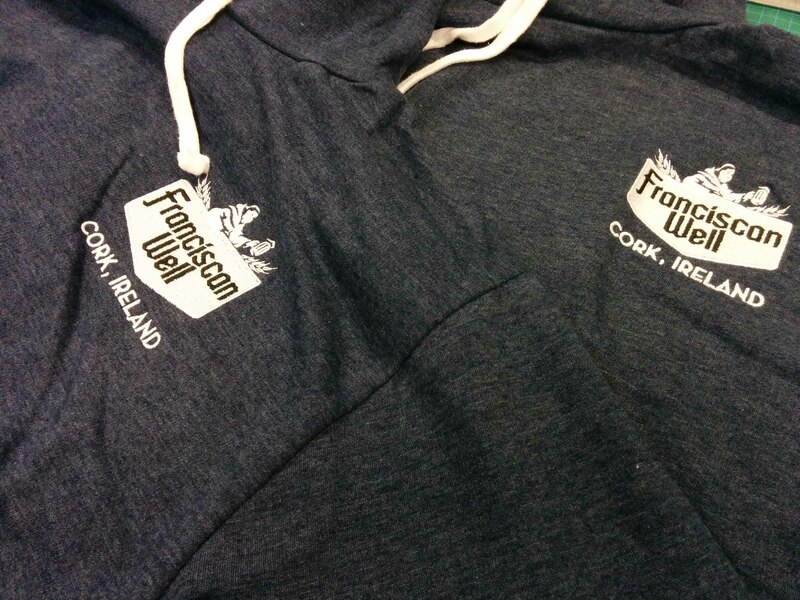 MBE Design & Print is the Destination for Custom Printed T-Shirts in Cork. 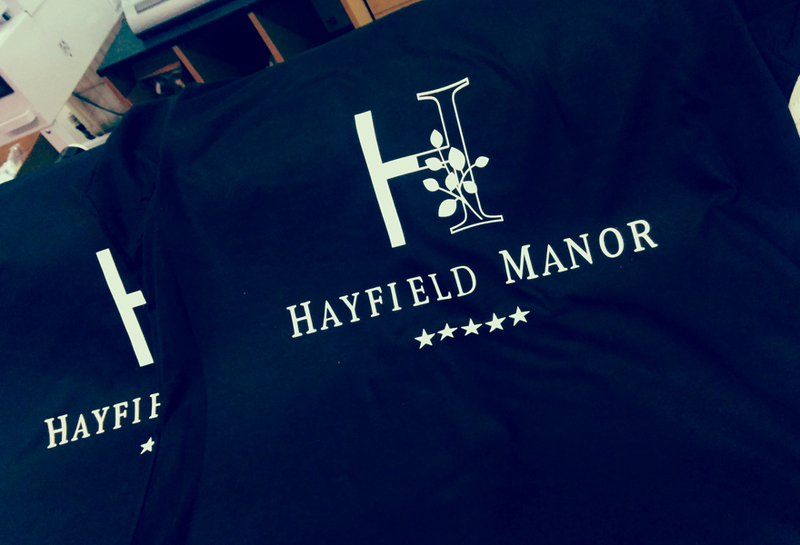 Here at MBE Design & Print, we have created T-shirts for various music bands, theatre & art groups, small businesses, colleges and societies, hen and stag nights, travel & holiday groups, clubs & customers, one-off designs and for any purpose or any special occasion. 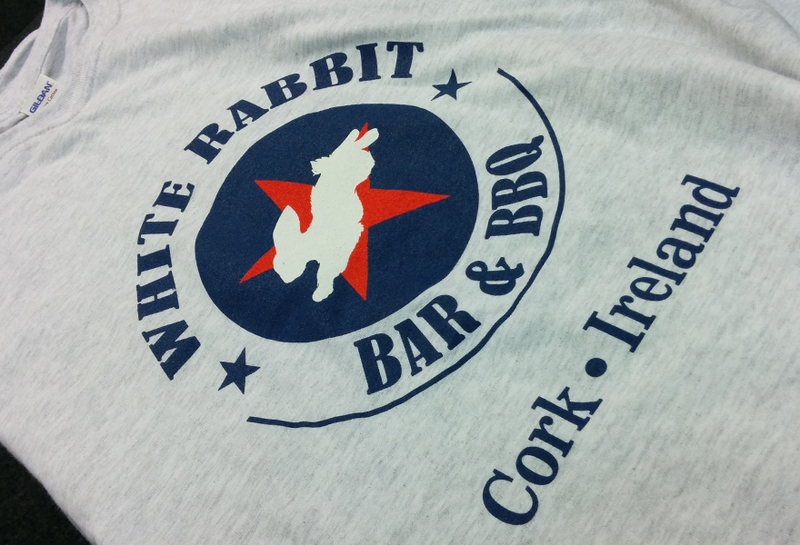 White Rabbit Bar & BBQ T-shirts. 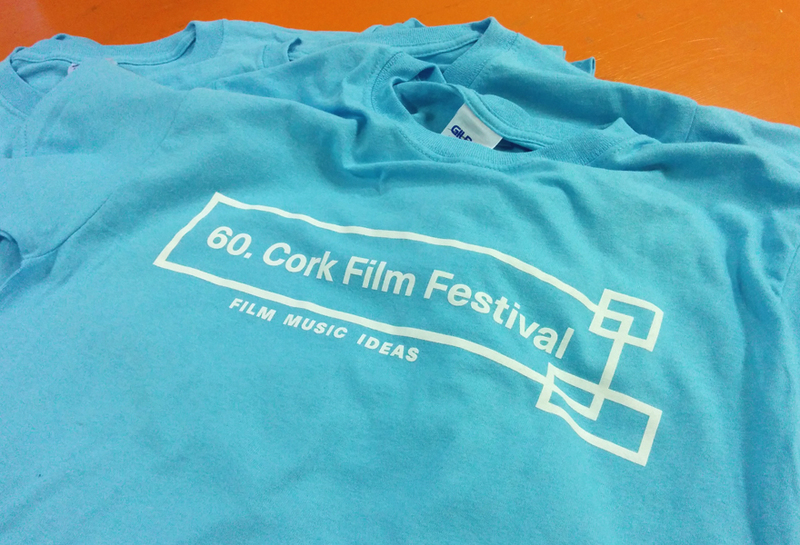 Cork Film Festival 60th Anniversary T-shirts. 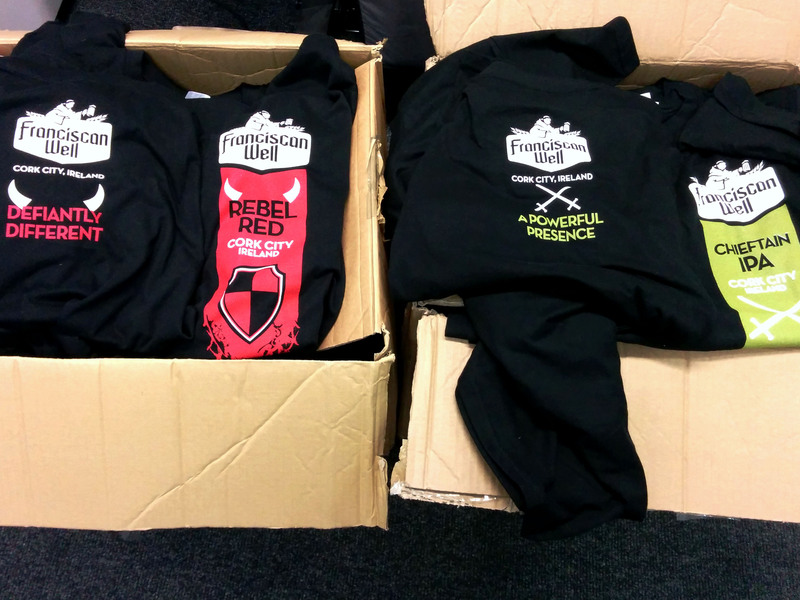 Franciscan Well Rebel Red and Chieftain T-shirts. 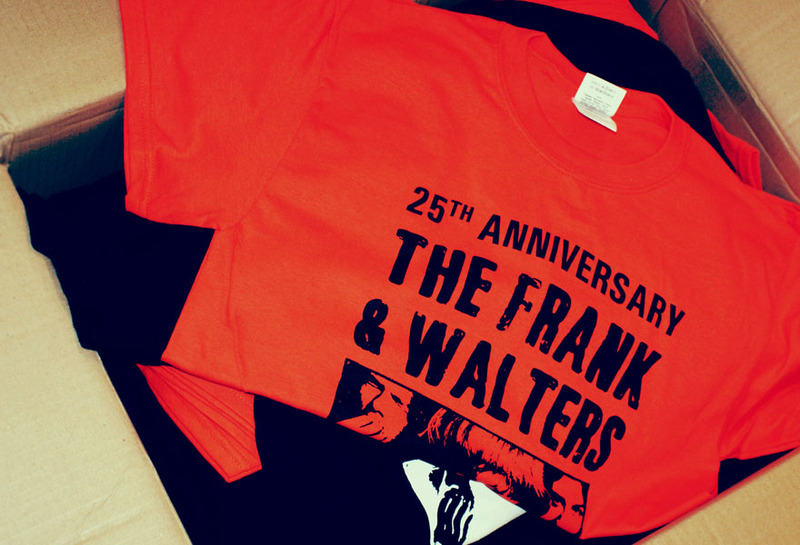 The Frank & Walters Anniversary T-shirts.